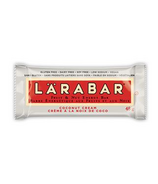 The inspiration for Lara's nutritious bars struck 10,000 feet above sea level during a hike in the Rocky Mountains. 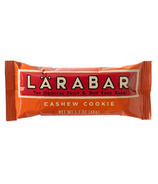 LaraBar is a delicious blend of unsweetened fruits, nuts and spices - energy in its purest form. 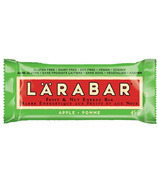 Made from 100% whole food, each flavor contains no more than eight ingredients. 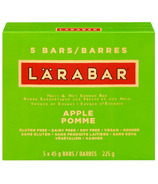 Pure and simple, just as nature intended. 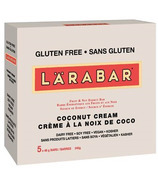 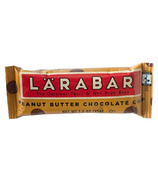 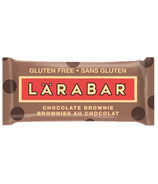 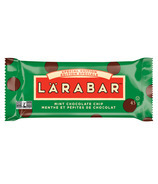 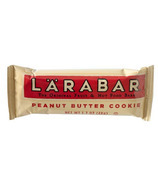 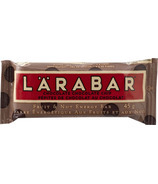 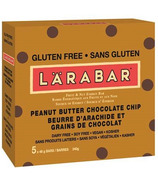 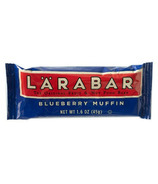 LaraBars are gluten-free, dairy-free, soy-free, non-GMO, vegan and kosher.